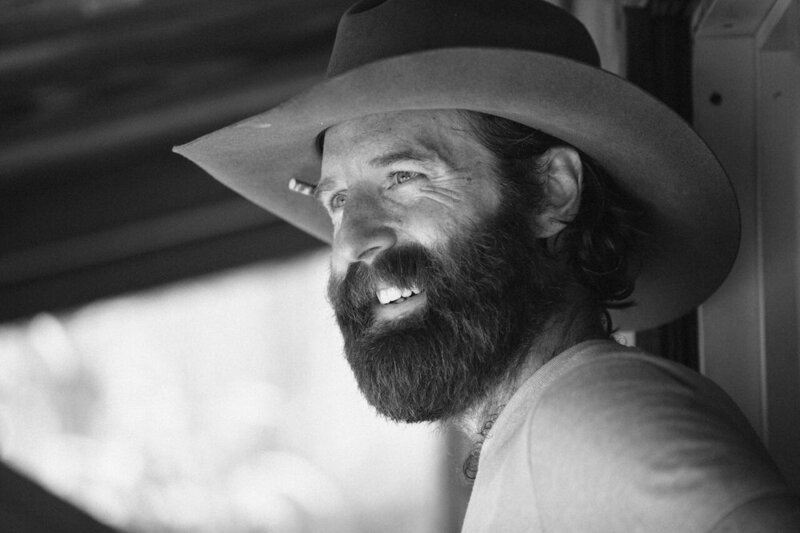 Brad Bellah is a sixth generation rancher living and working on his family’s cattle ranch, the R.A. Brown Ranch, in Throckmorton, Texas, which got its start in the 1890's when his great great great great grandfather, R.H. Brown, bought land in Throckmorton County. After graduating from Texas Tech University, Brad planned to start a career in the city, but the opportunity to return to his hometown and carry on the family legacy presented itself. Read as: his dad needed help, and he needed a job. Brad, like most farmers and ranchers, grew up in the family business, which has holdings in both Throckmorton and neighboring Haskell counties. Today, Brad couldn’t imagine life any other way. Striving to do better, his ultimate goal is to not only maintain, but also improve and grow what his father and grandfather have built. 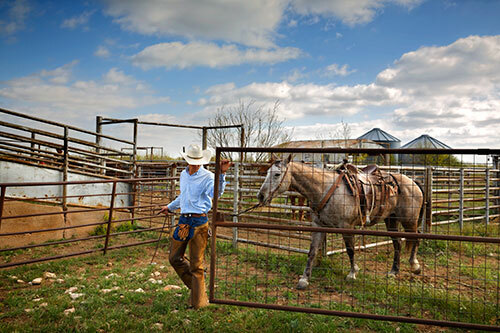 His family business operates about 75 percent ranching, with between 5,000 and 10,000 head of beef cattle depending on availability, and 25 percent cultivation. Raising his kids where so many generations of his family grew up and raised their own families adds an element to life that few people today get to experience, and it’s something Brad does not take for granted. Brad was recently featured in Farmland, a 90-minute documentary produced by an Academy-Award winning producer, about six diverse ag producers in their 20s sharing their personal stories of producing food for the nation’s consumers. With 60 as the estimated average age for a farmer in America, the film shows the successes and struggles of several young farmers and ranchers who represent the next generation of food and textile producers in the United States. Brad is not only setting an example for future generations of his family, but for future generations of farm families across America. Sean Dietrich, a columnist, novelist, and radio show host, is known for his commentary on life in the American South. His daily column on his blog, "Sean of the South," is littered with stories of frequenting front porches, grocery stores, church socials, weddings and funerals, bars, baseball games, classrooms, and other venues he visits as he searches for stories about everyday people: "The unrecognized, who think they're nothing. People you'll never hear about. The unpopular, unknown, and under-appreciated." Something we can definitely get behind. 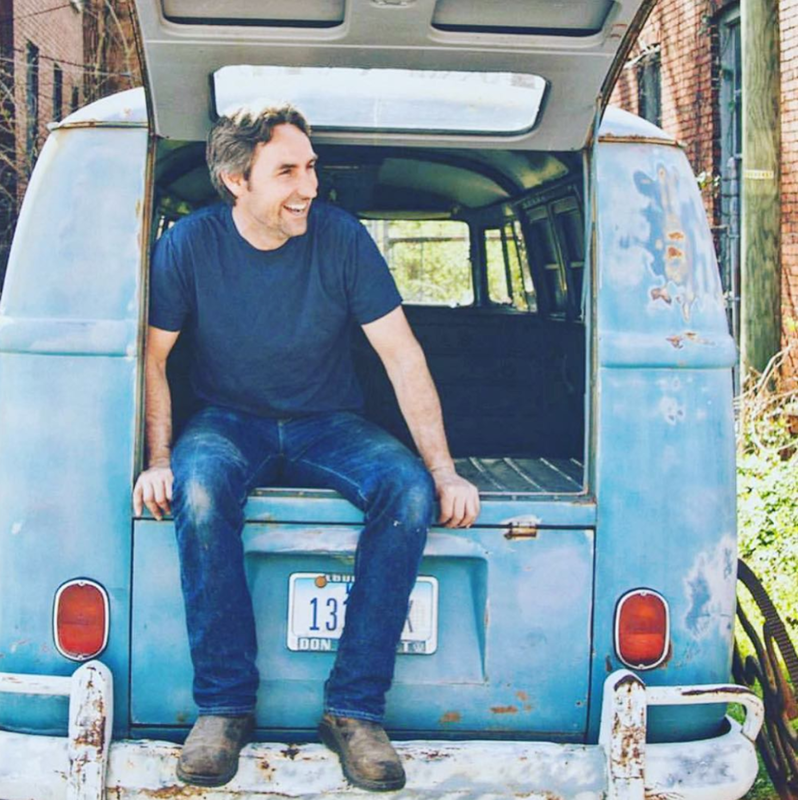 A full-time writer and self-proclaimed “adopted son of Alabama,” his work has appeared in Southern Living, The Tallahassee Democrat, Good Grit, South Magazine, Alabama Living, the Birmingham News, Thom Magazine, The Mobile Press Register, and he has authored seven books. After losing his father to suicide at age 12, he had to quit school by eighth grade to help support his mother and younger sister. He made a living working construction and doing other odd jobs, like delivering newspapers, catering, cooking and working as a maintenance man. He’s also been playing music for money all over the Southeast since he was 17. Dietrich has channeled the grief, loneliness, and shame that followed him through his teenage years into his writing. "I spent the first half of my life feeling ashamed of what I went through," he said. "Now I'm proud of the immense suffering and pain." He loves to talk to middle- and high-school students to show them there's a light at the end of the tunnel. His stories touch on hope, goodness, redemption, and kindness, relating an appreciation for the slower, sweeter pace of Southern life in the towns and farming communities his readers call home. Why do we love Sean? Sean’s exemplary creativity affords him the opportunity for endless outlets for storytelling, yet, time and time again his stories are often of rural, everyday people and the magic they possess to impact those around them. For many of us, the songs Nicolle Galyon writes are directly from our memories of growing up in small town. For some, it’s leaving. For a few, it’s returning. As a word artist, Nicolle never dreamed she would be one of Nashville’s rising songwriters when she moved to Nashville to attend Belmont University. Yet, today, with her life experiences and the experiences of those around her as her muse, her songs are repeatedly climbing the charts. This year alone, Nicolle was nominated for Academy of Country Music Song of the Year for “Female” (co-written with Shane McAnally and Ross Copperman), topped the charts with “Tequila” and “Coming Home,” co-wrote Camila Cabello’s - "Consequences" - from her self-titled debut album, and made her Opry debut. 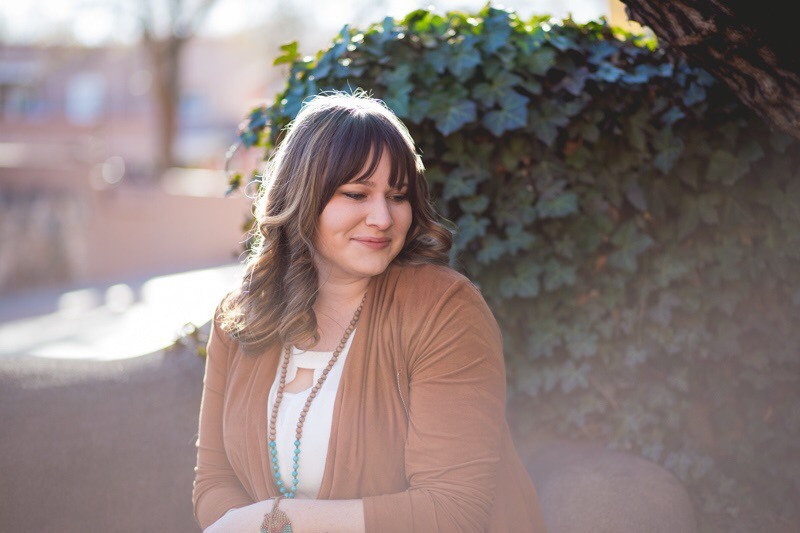 But, frankly, what’s most impressive is although Nicolle’s list of accolades is growing at a rapid pace, her role as a wife, mother, and friend, and digging roots into her rural hometown stay in focus. In a whirlwind of a year, her list of most important accomplishments also include her daughter’s first day of kindergarten, taking her son on a solo-trip to ride trains at Edaville Family Theme Park, building a house in her hometown of Sterling, and establishing an annual scholarship for a graduate of Sterling High School. The female who is on top of the world is putting down roots in her hometown, where she and her family spend one month every summer and important family weekends, and established a scholarship to encourage the dreamers and doers to write their own stories with Sterling as their launching pad. Sometimes life - and our passions - remove rural zip codes from our life journey. Instead of spending a life buffering, unable to choose, commandeer a life of both. Why do we really love Nicolle? Nicolle is a case study of your heart belonging to two places. A life where your hometown can be your past and also your future. Why should you follow Nicolle? Her Instagram is a dream not solely on her seemingly ability to balance being a wife, mother, friend, and full-time songwriter, but most importantly because of her knack for saying the things we all need to read. Marriages matter. Friendships matter. Downtime matters. Living a full life matters. Lyndsey Garber has grown her photography business from a side hustle to a portfolio with national clientele all while documenting and sharing the western lifestyle and its respective love stories. She’s the woman behind our favorite photos where we tend to get lost for a minute (or thirty) and the pins we pin, and pin, and pin on Pinterest. Growing a businesses in a rural zip code comes with its own set of obstacles - rural internet, intentional trips to the post office, et al. - but for those who embrace their roots, it comes with even more opportunities simply because of the unique skills distinctive to rural living. When Lyndsey dipped her toes into wedding photography she did what most new business owners do: say yes to every possible opportunity. In doing so, she found herself capturing beautiful images of urban brides and grooms all while having limited in common with those on the other side of her lens. After shooting another “city wedding,” Lyndsey asked herself, “What if I just shot cowboy couples and ranch weddings?” After all, she could navigate rural directions, despised cliche cowboy poses, and could flank a calf while slinging her Canon 6D Mii DSLR. Lyndsey found her niche before niches were common marketing speak. She aligned her target client to her personal passions and talents and in doing so she’s catapulted her brand is the standard for ranch wedding photography. Why do we love Lyndsey? Lyndsey found her niche before niches were common marketing speak. She aligned her target client to her personal passions and talents and in doing so she’s catapulted her brand into the standard for ranch wedding photography. And while her brand continues to grow, she continues to pull other aspiring creatives up with her. Traditional, yet trendy: it’s the common denominator when it comes to Vian, Okla., The Field House, and Lyndsey Sullivan. Lyndsey, a wife, mother, and entrepreneur, is not a Vian native; however, in her tenure she’s quickly joined the ranks of the community to elevate Vian’s spirit, curb appeal, and camaraderie. 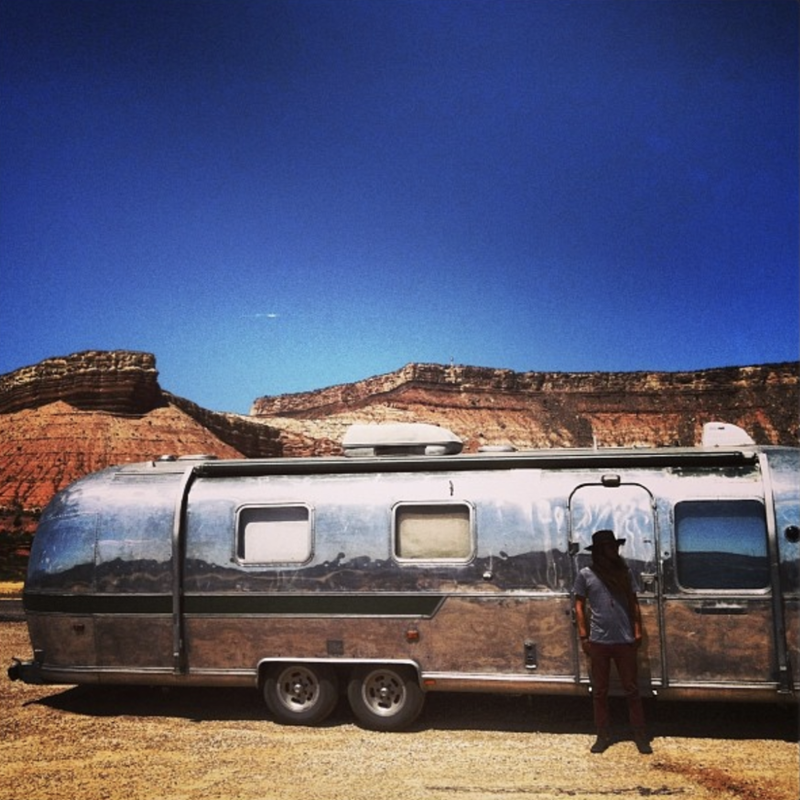 Her journey to the eastern Oklahoma town of 1,466 was not direct. While pursuing a degree in journalism at Oklahoma City University, she began making trips east on I-40 with her college best friend - now sister in law - and noticed similarities from her hometown of Knoxville, Iowa. Namely, the people. After chasing her on-air dreams as a reporter in the Windy City, Lyndsey returned to Oklahoma, where she married Casey and completed her Masters in Exercise Science at OCU, joined Connors State University as PR Director, side hustled as a freelance broadcaster, and taught broadcasting at Northeastern State University. Lyndsey, a dreamer, doer, and connector, had her eyes set on making a bigger, yet local, impact. 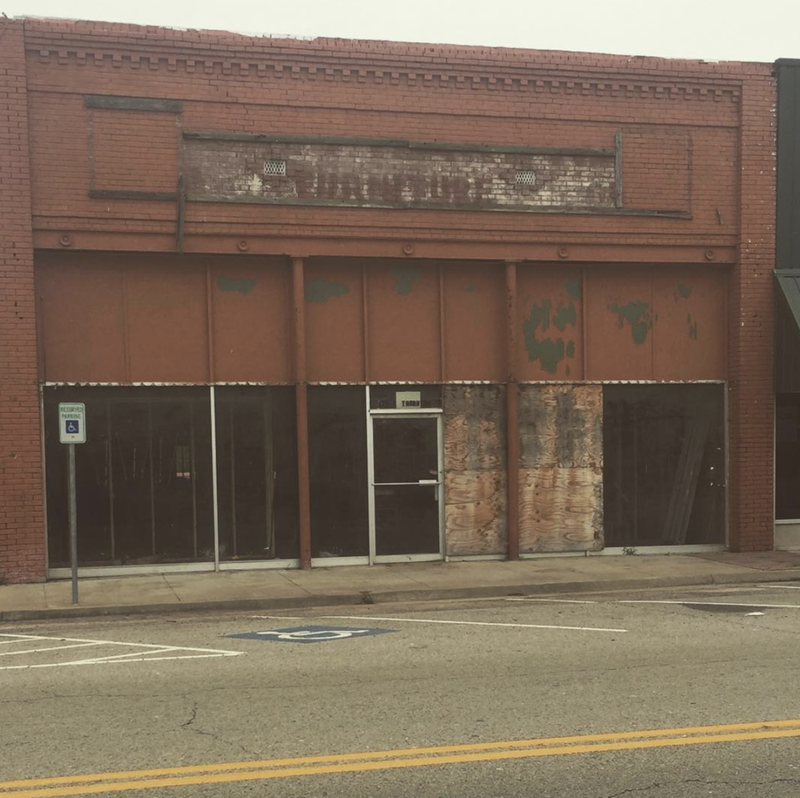 Once a bustling trade center during the early 1900s, today Vian’s downtown is relatively quiet. 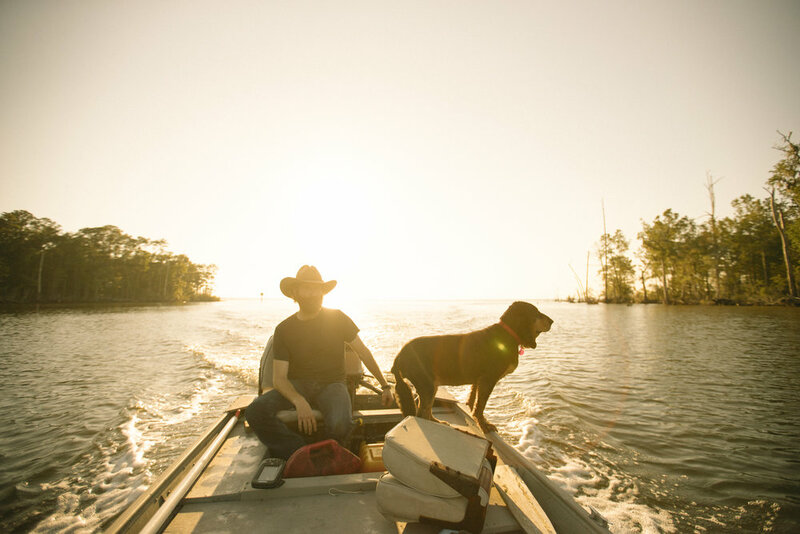 However, with a close proximity to an interstate vein, a bustling lake scene, and a proud community, the town is on the verge of an awakening. Forty six million Americans - 15 percent of the U.S. population - currently live in rural areas. The CDC reports rural citizens report less leisure-time physical activity and have higher rates of high blood pressure and obesity. 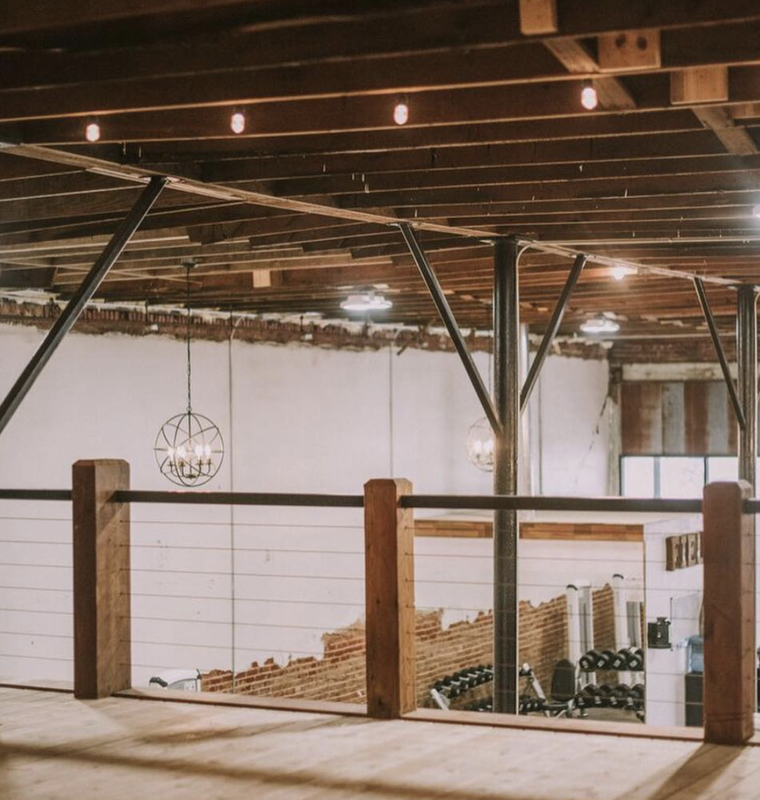 The Field House is a gym where traditional meets trendy when it comes to breaking a sweat. In a renovated downtown building, FH brings convenience and an upscale vibe without breaking the bank. 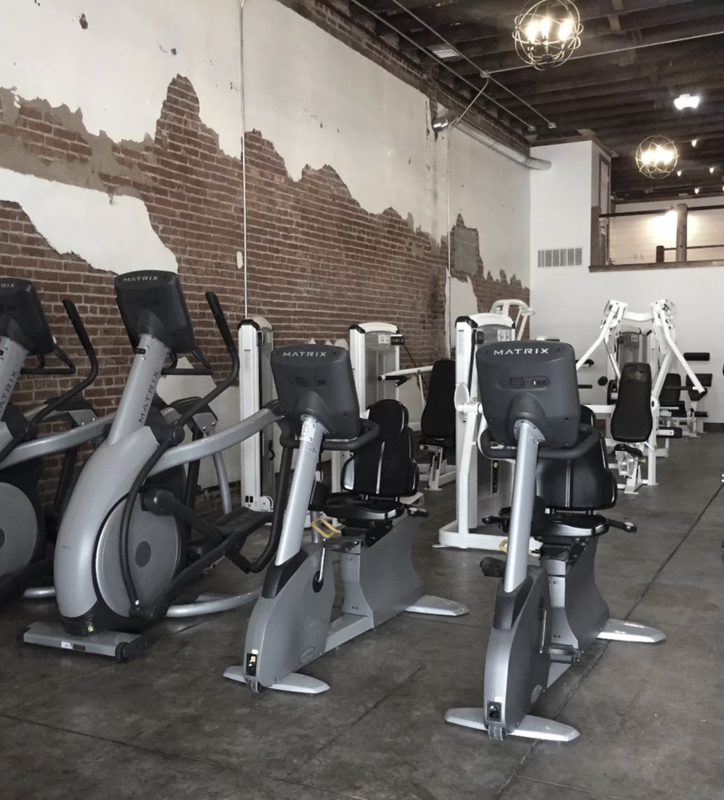 The 3,000+ square foot facility is filled with high-end cardio, circuit and unconventional equipment in addition to classes for all skill levels and taste buds. 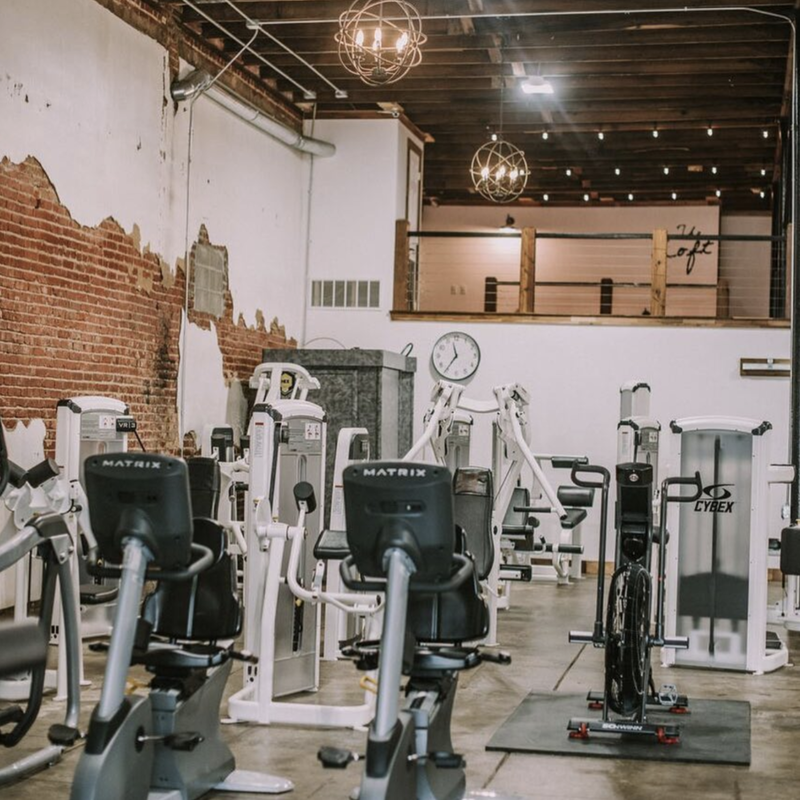 While ground level real-estate is committed to everything exercise, the loft brings services from massage therapy to nail care. Why Should You Follow Lyndsey? Reviving community staples shows we’re not only investing in the future of communities, but that we’re also honoring our history. The Field House building is a unique example of how we can honor our roots while giving them wings. Stephen Rose spent his childhood in Fort Valley, GA. It was there he became accustomed to the lush peaches his neighbors, the Pearson Farm, produced. Once Stephen moved to Nashville, Tenn., he realized just how one-of-a-kind those Pearson Farm peaches really were. It then became his goal to share the sweet Pearson peaches with as many others as possible. With the support of his wife, Jessica, Stephen teamed up with the patriarch of Pearson Farm, Al Pearson, and his son and business partner, Lawton, to bring the Pearson Farm peaches to the Music City. Read as: the birth of The Peach Truck. Named for the 1964 Jeep Stephen and Jessica use to sell the peaches, the Peach Truck has sold more than 4.5 million pounds of peaches and now ships worldwide, offering more than 40 varieties. Stephen and Jessica have an extremely active role behind the social media handles and have curated an active following of peach lovers and Nashville enthusiasts. What makes The Peach Truck unique? Stephen Rose knows what sets their peaches apart – five generations of farming the same Pearson land, and a lot of hard work. He combines the tradition and quality of Pearson Farms with modern aesthetics and marketing to create an incredible following. Their hands-on business approach allows customers to feel connected with the Rose duo, which is an important component for today’s consumers. It’s a team effort and the content is flowing. Jessica posts recipes and videos and the team triages customer questions. No question is off limits for The Peach Truck customers. From how to get the peaches they purchased softer to the upcoming truck locations, attention to detail is what makes this business so popular – that and the delicious peaches, of course. How does this influence rural America? Whether you’re a cattle rancher or a peach farmer, it ain’t easy. So many variables affect the outcome of each year’s harvest and that couldn’t be more true for the Pearson Farm. Al Pearson openly admits growing peaches can be quite stressful. One bad season with mother nature and that year’s crop is eliminated. Stephen continues to strengthen the bridge from farmer to consumer, which allows customers to have a greater appreciation for the hard work that is poured into every single box of peaches. With quality and pride that you can taste, it’s no wonder why Rose has been able to sell millions of peaches. American Dream: achieving success and prosperity through hard work, determination, and initiative. Blaine and Mackenzie Vossler, by very definition, are living the American dream. 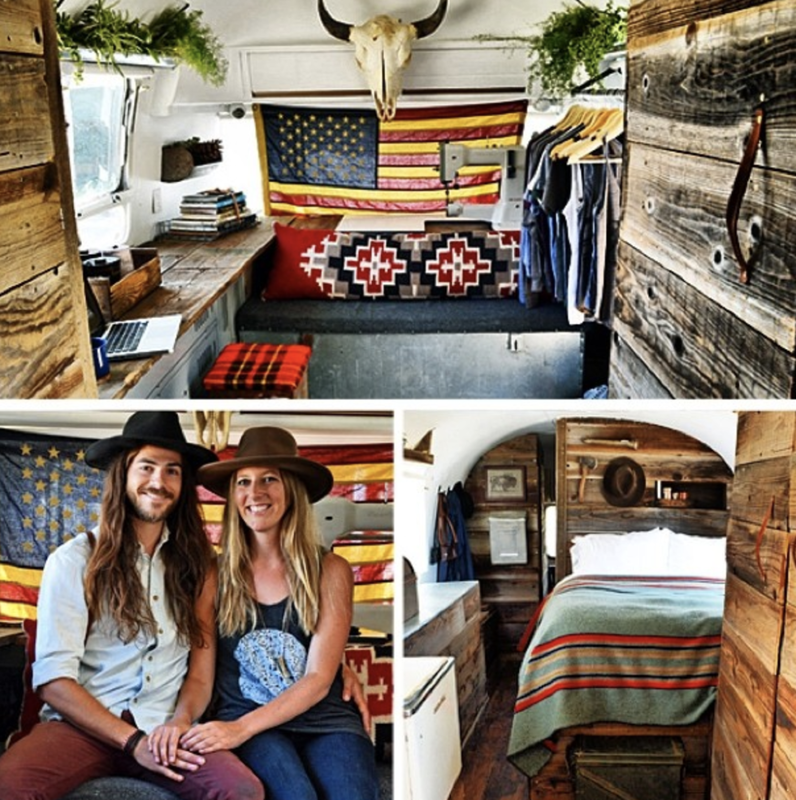 The Local Branch, their creative outlet founded in 2009, has come a long way since the couple sold their belongings, quit their jobs and traveled the country in their Airstream - a Craigslist $3,000 find funded in part by a Kickstarter crowdfunding project - that functioned as a home and studio. During the formative years of The Local Branch, they developed their brand, crafted their own leather goods and apparel, and sold their products — all made on the road — at craft shows and festivals throughout the U.S.
People loved their goods and The Local Branch was profitable in its first year. Specializing in crafting their own leather goods and apparel, as well as showcasing a highly curated collection of other local, USA-made goods, along with antiques and relics from their travels. Blaine estimates up to 85 percent of the store is filled with products either made with his and Mackenzie's own hands or manufactured products designed by them — such as the screen printed apparel that is manufactured from his hand-painted designs. During their traveling years, they expanded to a permanent booth at Chelsea Market in Manhattan. 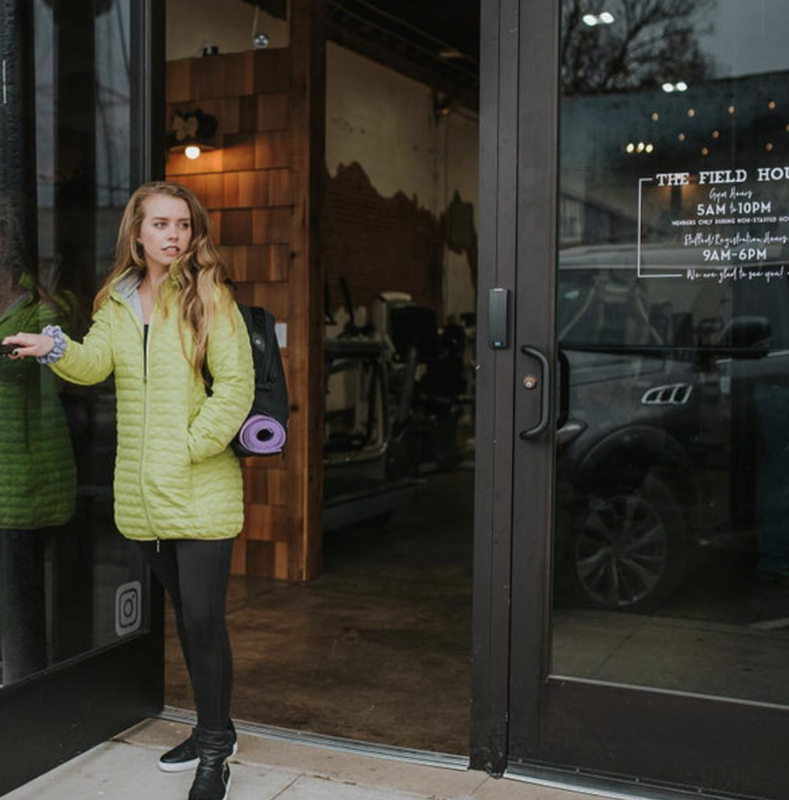 In addition to selling retail, The Local Branch has offered products wholesale to Urban Outfitters, Free People, Modcloth and more than 30 other local and abroad boutiques. For Mackenzie and Blaine, the story of where the products are made is as important as how they’re made. When you buy a leather holster, the tag may say “Made in Schenectady, NY” or “Made in Palm Springs, CA”, depending where the Airstream was docked at the time of creation. And their products have been shipped from hundreds of post offices across the country. As much as they loved life on the road and the opportunity to meet their customers in-real-life around the country, the Vosslers eventually decided to commit to a rural lifestyle and dig roots closer to home. 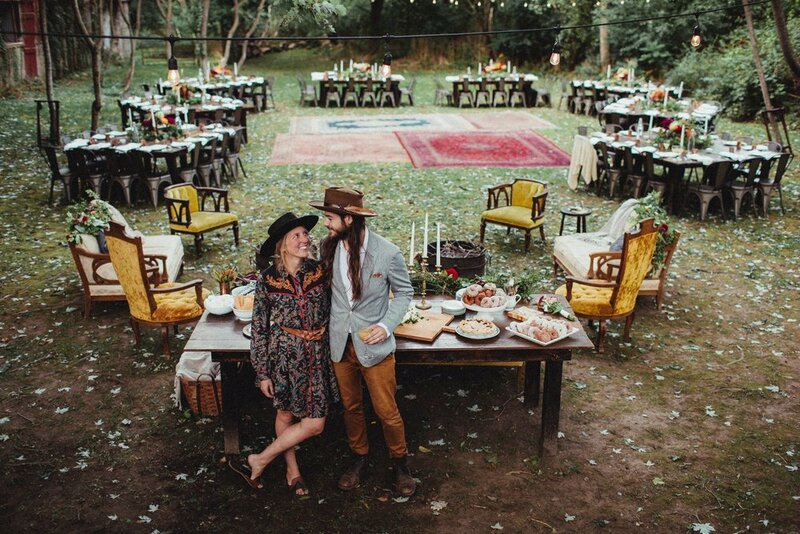 With ties to the Syracuse, New York area, they currently run the business from their upstate New York farmhouse and will soon be open for weddings, farm-to-table suppers, retreats, and other events at their homestead. They now sell their goods down the road from their home at their brick and mortar shop in the Finger Lakes town of Skaneateles, NY. Mackenzie and Blaine are an inspiration for anyone pursuing a life on the road and living outside the box. Many of the items purchased on the show are sold at Wolfe’s store, Antique Archaeology, which has locations in Nashville and Le Claire, Iowa. Wolfe partnered with the National Trust to promote the Trust’s “This Place Matters” grassroots campaign. Wolfe plays a critical/influential role in the revival of Columbia, Tennessee, investing in the restoration of some historic buildings and businesses there. Perhaps most notable is Columbia Motor Alley, one of his latest restoration projects located on Columbia’s public square, which was formerly an old Packard dealership. You’ll often find Wolfe telling the tales of his back roads adventures on this blog, On Two Lanes. "Pennsylvania is my favorite state for picking. It's town after town and dirt road after dirt road. Plus, everything is so much older. I've found my best picks by driving to the middle of nowhere, then taking the first gravel road I see." Why are rural downtowns important? “When people think about main streets and downtowns, they don’t think of the ripple effect. The amenities that are on Main Street, the specialty retail and the architecture and all that, are what drives people wanting to live there and build homes there and move their corporations there.